There's been a raft of complaints about the Microsoft Band 2's rubber band tearing or splitting, but it seems as if the tech giant has improved the durability without making a fuss about it. According to Windows Supersite, new batches of Band 2 trackers come with better, thicker materials. The report purports that employees dealing with the exchange of torn bands "have mentioned that there's a special lot number that has been fortified with either new or thicker material." While this story is definitely one we'd consider minor, we thought it best to bring it to you dear readers, as we've received a bunch of emails and comments about wear and tear on Band 2 straps. So, if you're in that boat and you need a replacement, make sure you ask about the new toughened version - apparently from lot 16. Microsoft is slowly but surely making the Band 2 a better and better choice. The latest Microsoft Health update lets Android users use Cortana, its virtual assistant, with the second-gen tracker. 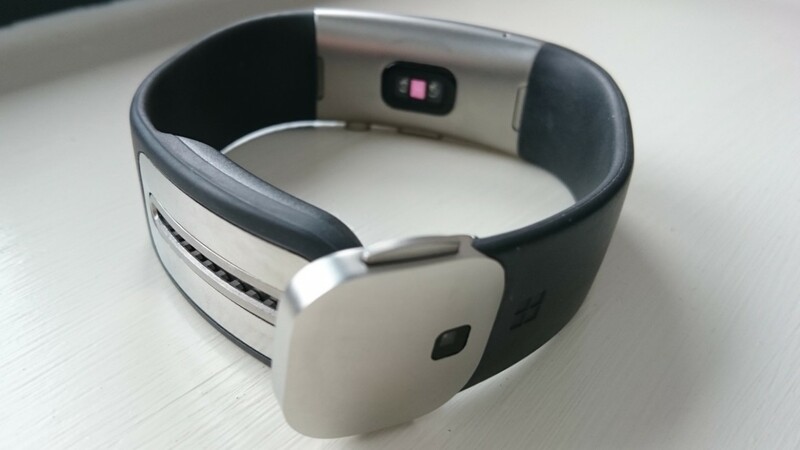 Microsoft officially lifted the lid on the new Microsoft Band 2 fitness trackerat its Windows 10 Devices event back in October 2015. The Band 2 boasts an updated design, curved AMOLED screen and additional sporty features.